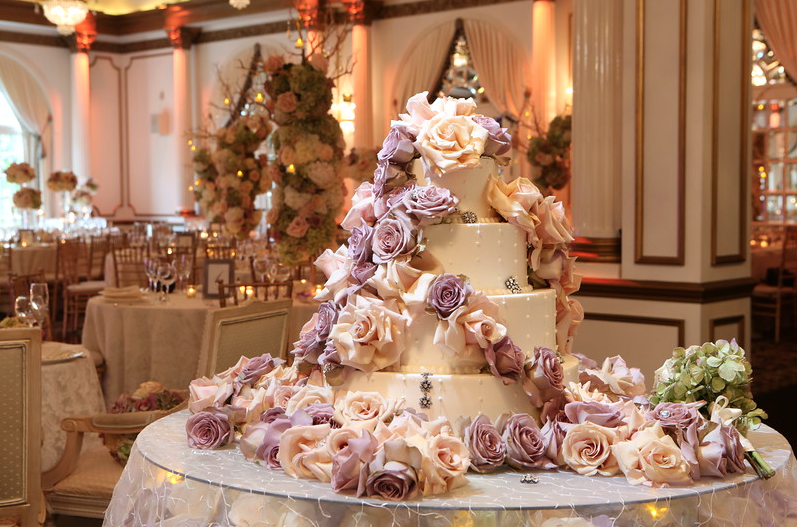 We all dream about the airy cake, decadent frosting, delicate flowers, and elegant designs on our wedding cake. In today’s sharing culture, it is easier now more than ever to combine ideas from different people and create something unique and different. This has lead to wedding cake trends that really push the envelope. 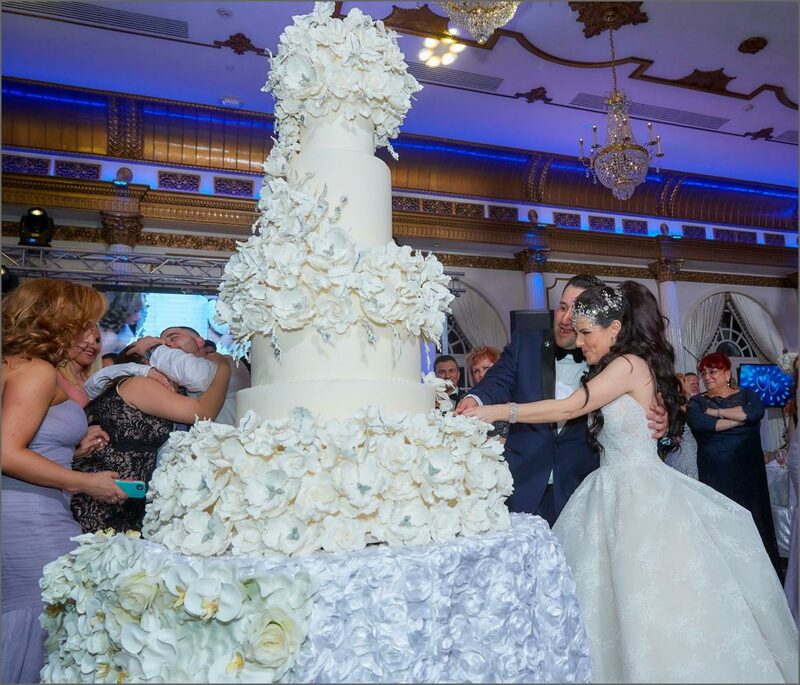 In the past, it has been tradition to have a white tiered cake on your wedding day that you feed to each other and eat on your one year anniversary. Traditionally, these cakes are garnished in flowers (fresh and frosting), dressed up with pearl decals and topped with a mini bride and groom. In an ever creating world, how do you be different while still sticking to tradition? 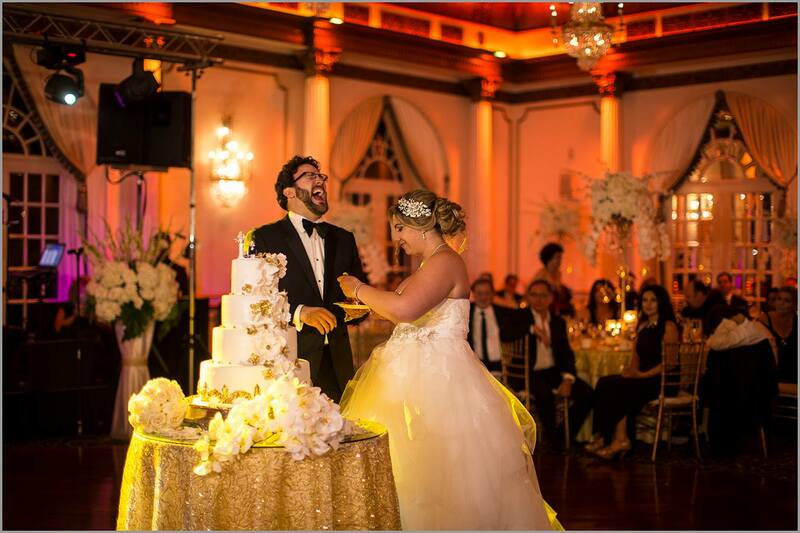 Taylor and Adam got really creative and flipped their cake upside down. This allowed the cake to follow the standard norms of the tiered wedding cake while creating an exciting shock factor by defying gravity. This upside down cake mirrored Crystal Plaza’s famous crystal chandeliers hanging in the ballroom. Play with the size: Make your cake colossal or miniature. 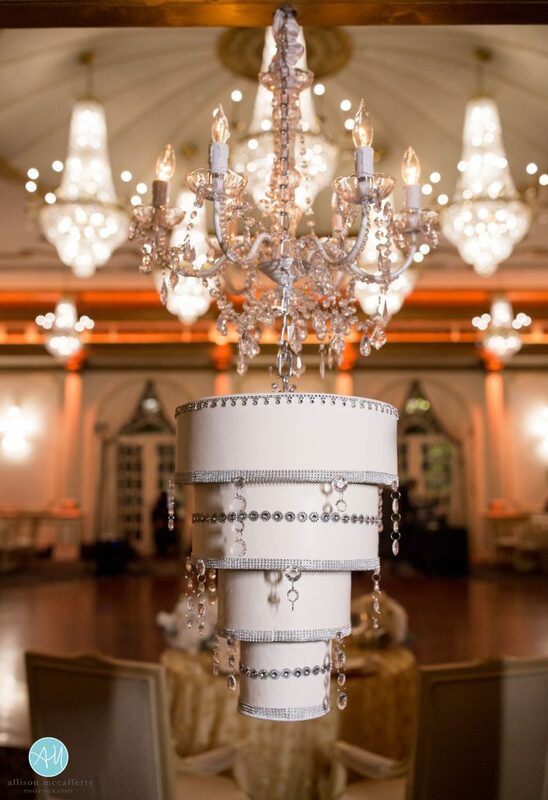 If you know that you and your guests love cake, push the limits with a massive cake. This large display of pastry ability will be a focal point and make a bold statement. If you are more of a foodie than sweet connoisseur, opt in for cupcakes. This allows for more variety and bite-size options for guests. Use flowers real to envelope your cake. Instead of a couple flowers here and there to add some interest to your cake, go above and beyond. Add an abundance of flowers that overflow on to the table. This interesting twist will add color and vibrance to your wedding. Rather than a standard white cake with colored decals, Choose to have your cake be colored with white details. 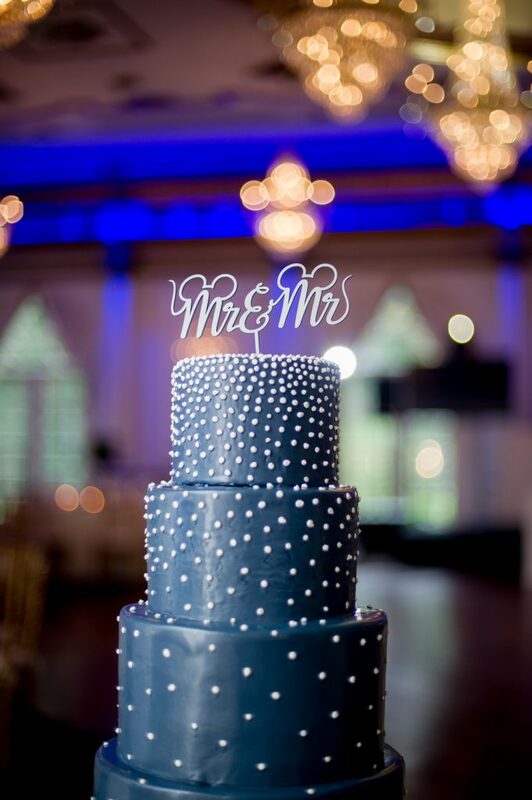 This colored on the outside and white on the inside cake is sure to make a bold statement at the reception. If you want something fun and colorful but in a more traditional fashion, try a classic white cake with different colored cake in the middle. Be sure to follow us on Facebook and Instagram for more wedding updates!